Chest tomb. Dated 1799. Slate. 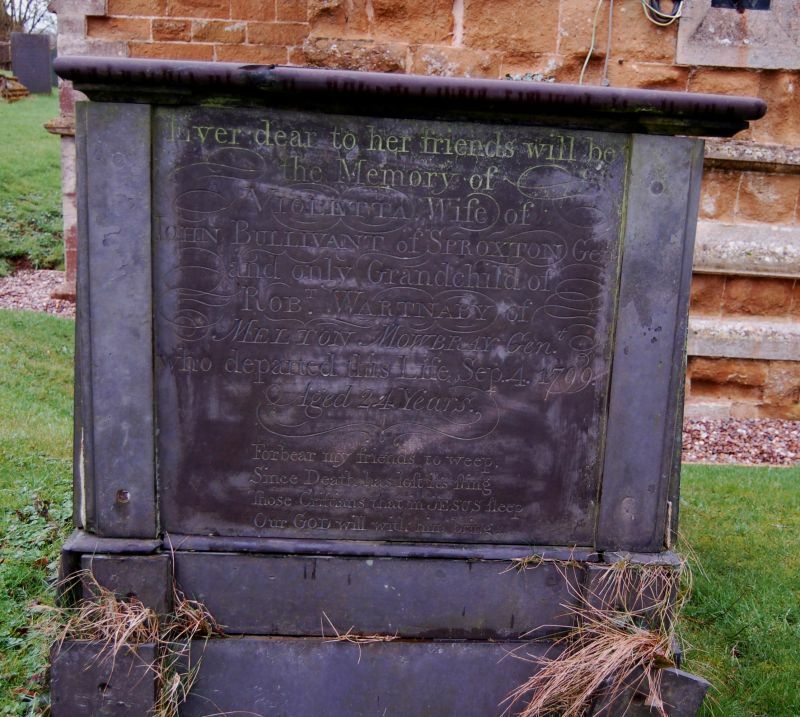 died 4 September 1799 aged 24.